This is the “funnest fundraiser” around! 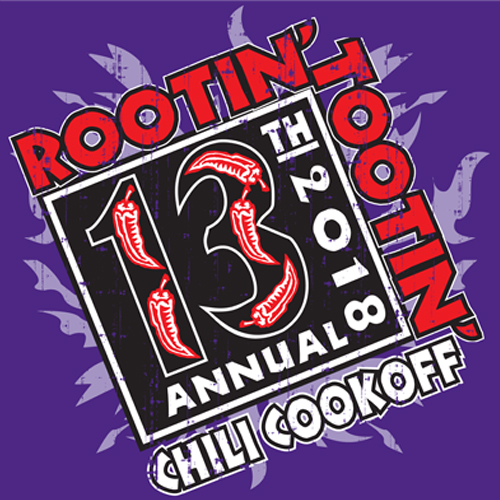 Enjoy great live music, as you sample all the chili you can eat from more than 50 teams. Teams build elaborate booths and costumes to create a fun and festive atmosphere while competing for several awards including the Grand Chili Champion. 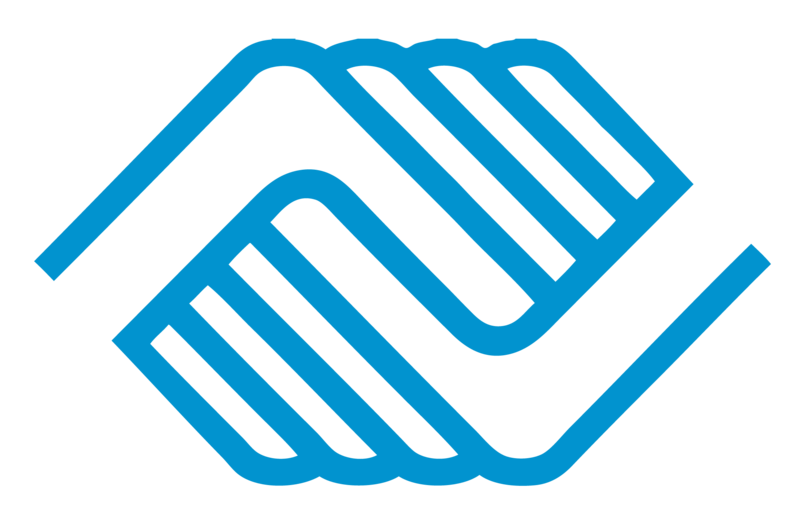 With everyone’s help we raised over $100,000 in 2017 for Columbia’s at-risk youth!